You are probably thinking that all calories counters are the same and maybe they are? However, I love the Lose It! App. I have it on my iPad. I recommend it to my clients. Numerous studies have shown that dieters who keep a daily food log lose more weight than those who don’t. According to Kristin Kirkpatrick, a registered dietitian with the Cleveland Clinic, most people underestimate how much they eat on a daily basis. A food log, which tracks everything you eat throughout the day, helps keep you accountable. That’s the idea behind the Lose It! 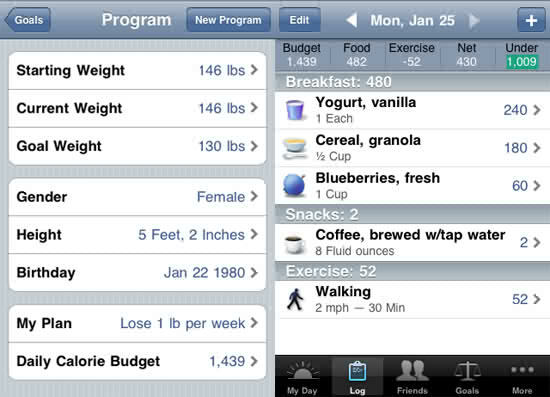 app, which is one of the most popular weight loss apps in the App Store (source). It’s so easy to use. 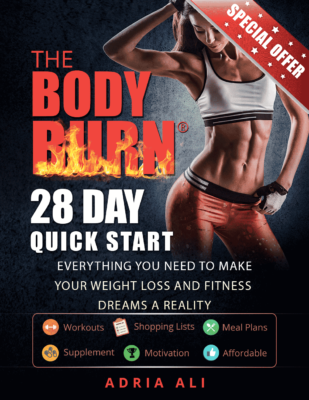 You enter your current weight then your goal weight and how many pounds you want to lose a week. It then calculates your daily caloric needs. It gives you a date that you should achieve your goal by. Another great feature is when you enter a workout, it adds calories. It is amazing. Also, I have to admit that I love the scan feature … I was scanning everything in my refrigerator and my cabinets. You can invite friends so you can motivate each other and also pull reports on how you are doing. If you haven’t tried this app yet… it’s free. Try it! Lose it! The Lose It app works with the iPhone, iPad and iPod touch. It requires iPhone OS 3.0 or later.